i have no idea where march went. but i am looking forward to april! warmer weather, outdoors, general conference, starting a garden…good things are in store! 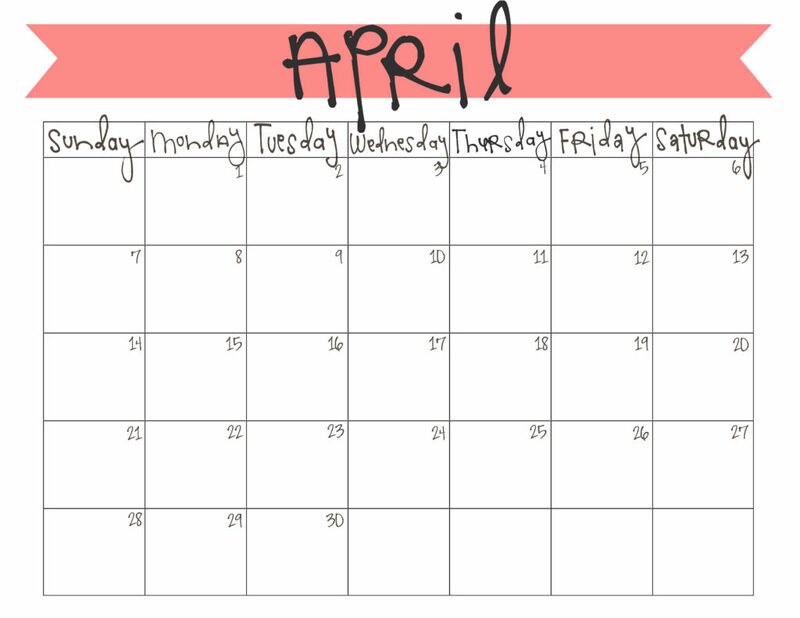 to print your own free april 2013 calendar, click here. « guest post at melissa & doug! Yes! I need an April calendar. Thanks! will May be available soon?? Hi Jill! It’ll probably be up in the next day or two. Thanks for asking! I’m glad you like them. Love this calendar! 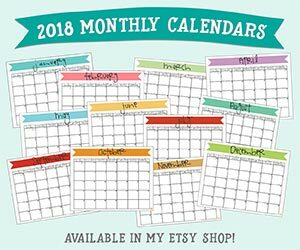 Are you going to post one for May?…trying to get organized. Thanks. Hi Megan! Yup, I’ll post one for May real soon! Could you please let me know when the may (rest of 2013) calednars come out in this style? I absolutely love them and refuse to go with another set–I can’t wait!! 🙂 Hope they come out soon! Thanks, Robin! That’s so kind of you to say 🙂 The May one is out now, and they remainder of the months for this year will probably get posted a week or two before the start of the new month. Thanks for asking!